We need to consider the bigger picture. The Internet's dark side is more evident than ever, as "Big Tech" platforms give users tools to manipulate opinion, spew hate, and incite violence. To restore the Internet’s positive potential, we must ensure that those who drive its progress learn to assess the social, economic, and political consequences of their work. This does not mean adding existing humanities or social sciences courses to a STEM curriculum. Rather, it will require the development of an entirely new curriculum that gives the next generation of technologists, engineers, scientists, and mathematicians the formal foundations – including shared vocabulary and intellectual frameworks – for considering the macro effects of their actions on society. Without such a framework, the gap between the promise of innovation and the reality of human experience will only grow. Casey Fiesler of the University of Colorado, Boulder, is pursuing just such experimentation by crowd-sourcing syllabi focused on tech ethics. The growing online database already contains more than 200 different syllabi from universities around the world. Yet only one-quarter of these courses are taught by computer science faculty. The rest are taught in departments such as law, philosophy, and communications, which means that they are not being tailored to STEM-related challenges. 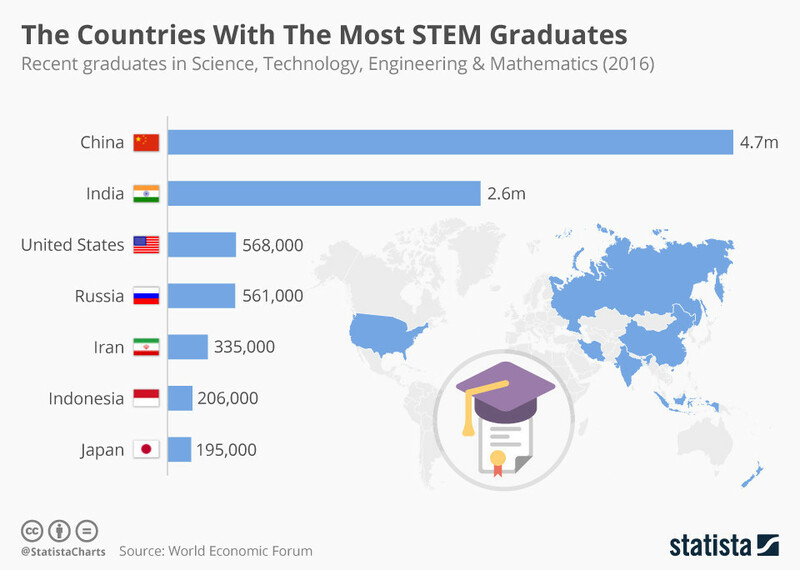 Expanding STEM education to include such broader considerations would serve as a cornerstone of a more comprehensive long-term strategy to ensure that technology serves society in overwhelmingly positive ways. That strategy must also include changes, say, to business models, incentives, innovation strategies, and regulatory regimes – changes that should be pursued by people whose education has prepared them to address the effects of their work on the rest of us.